Neha Dhupia with school girls at a public meeting in Kanpur. 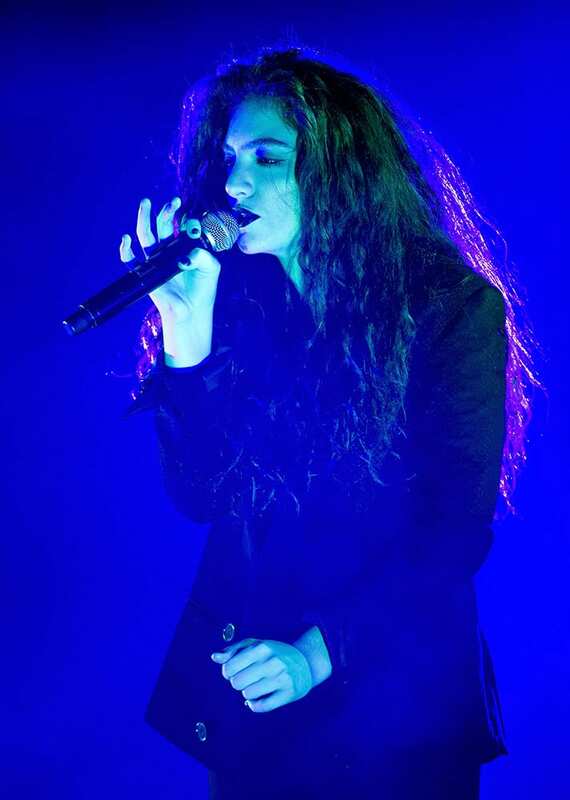 New Zealand singer-songwriter Lorde performs in concert at Roseland in New York. Mike Judge, from left, Martin Starr, and Thomas Middleditch pose on the red carpet for the world premiere of their television series `Silicon Valley` during the SXSW Film Festival in Austin, Texas. Actress Kristen Bell attends the New York premiere of `Veronica Mars` in New York. 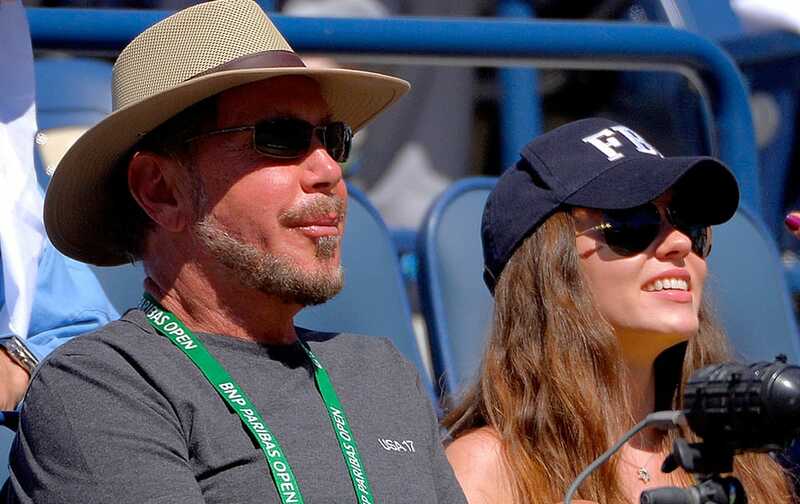 Oracle CEO Larry Ellison and his girlfriend, Ukranian actress Nikita Kahn, watch Roger Federer, of Switzerland, and Dmitry Tursunov, of Russia, competet during a third round match at the BNP Paribas Open tennis tournament. 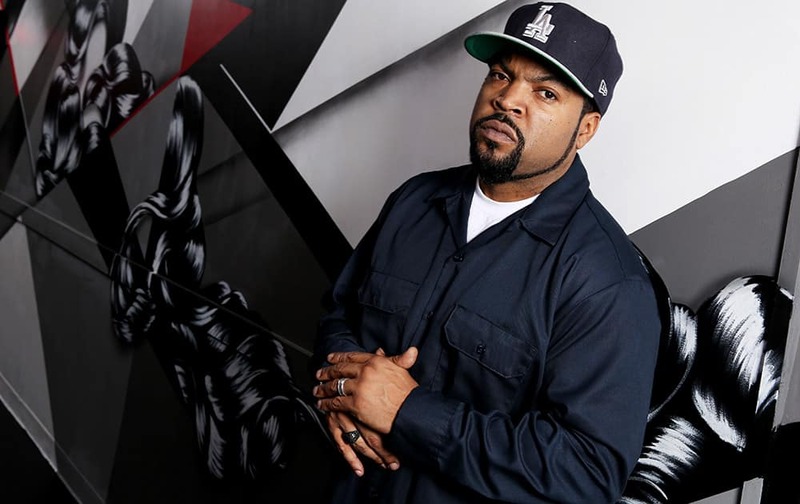 Ice Cube poses for a portrait in Los Angeles. Ice Cube co-starred with Kevin Hart in the film, `Ride Along,` which has made over $134.6 million worldwide.